Put the two together, and I have these now adorable tea lights to set out on their own without any candle holders. Because let’s be honest – tea lights are not attractive on their own. The washi tape wasn’t quite wide enough for the candle, so I did one wrap around flush against the top ridge and a second wrap around starting wherever the pattern best matched up. I debated cutting off the access but ended up folding it under the bottom instead. Way easier and worked fine. The only one I didn’t wrap around twice was the birds; the pattern doesn’t lend itself to that sort of thing. These were really quick and barely use any tape. I think this would be so awesome for birthday parties and other events. I might have even done these at my wedding with matching colors if I had been up on the washi tape phenomena last year. 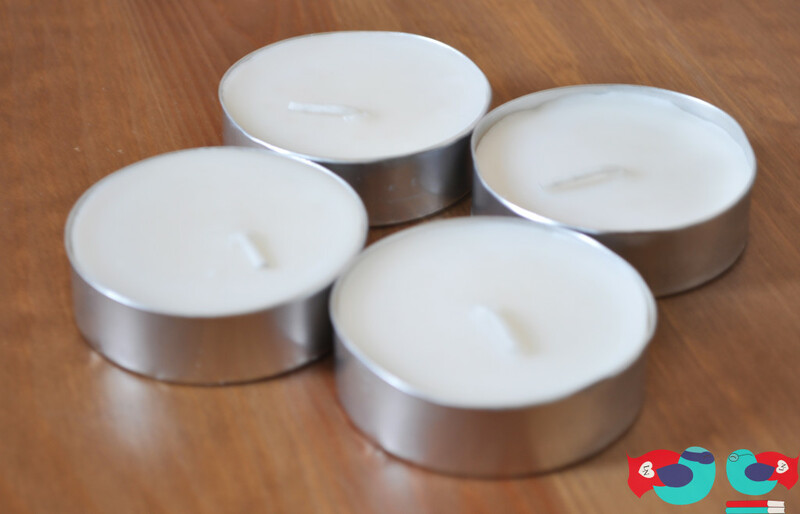 Now – go make some tea lights pretty! 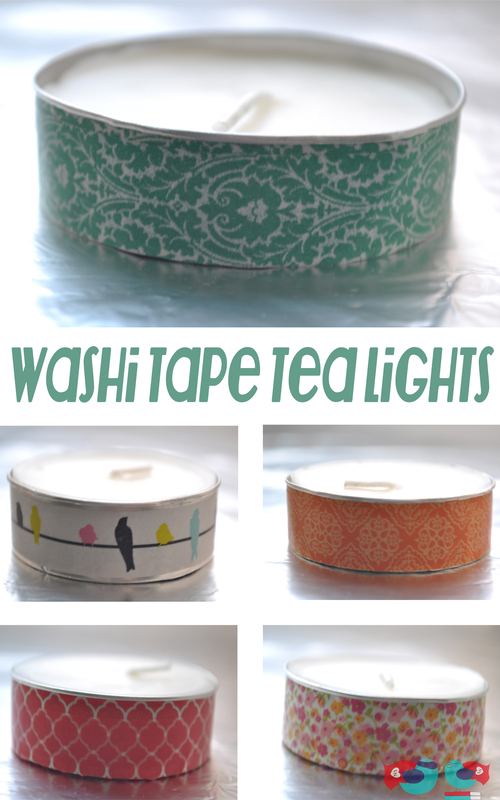 These Washi Tape Tea Lights have been featured at Sew Can Do, Living Well Spending Less, The Life of Jennifer Dawn, and 30 Minute Crafts. I saw your picture on Pinterest and said “she got her washi tape on Pick your Plum! !” I got the same bundle – and I got them all because I couldn’t choose! Very cute! Love how cute & easy this is. Pinning it as an idea for an upcoming shower I’m hosting. You’ve also been featured at this week’s Craftastic party – stop by & grab a Featured On button. Thanks for linking to the Craftastic Monday party at Sew Can Do! Thanks, Cheryl! I would love it if you shared a picture it with me of how you used them at the shower. Have a wonderful week! Amazing idea!! Who doesn’t have 100 of these sitting under the kitchen sink!? I know everywhere I have lived we have! I love these, pinning now 🙂 Thanks for posting. Thanks, Hannah! I hope you do give it a try. It was such an easy touch to add. Thank you so much for the invitation, Ruth. 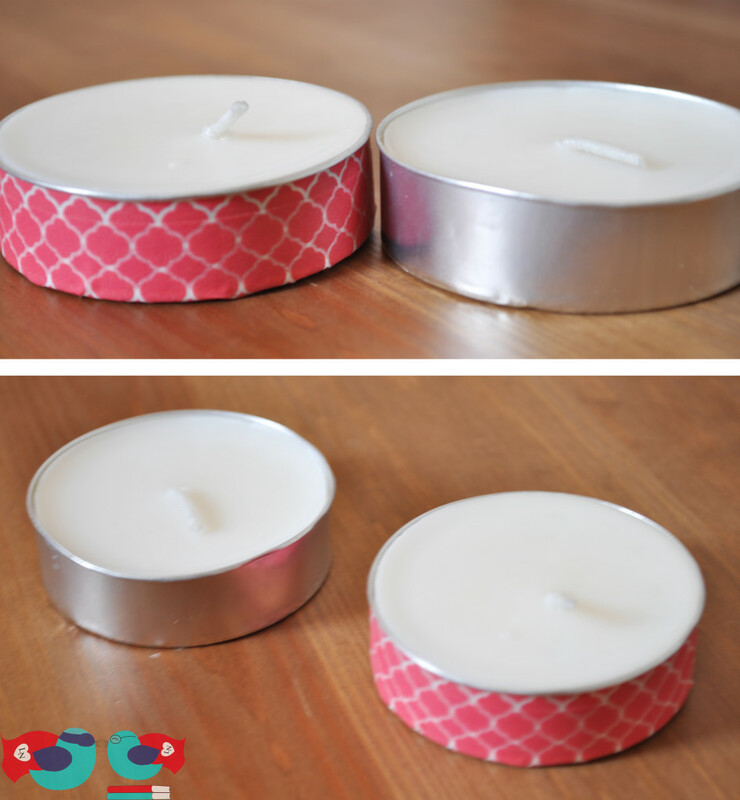 I just linked up a couple items from this week, including these tea lights. I have also begun following you on BlogLovin’ and Twitter. I would love it if you would connect with me as well. Thanks again for stopping by! Thank you so much, Jennifer! I just stopped by and linked up. I have also added you on Google+ and BlogLovin – Hope to find your facebook page later tonight as well. I hope you might consider also connecting with me. So clever! I would love for you to link up at SHOW-licious Craft Showcase! Just follow this link……http://sew-licious.blogspot.com/2013/03/show-licious-craft-showcase-25.html. Thank you so much, Marti! I just stopped by and linked up. I have also added you on Google+ and BlogLovin – Hope to find your facebook page later tonight as well. I hope you might consider also connecting with me. Hi! I’m visiting from Craft-O-Maniac. 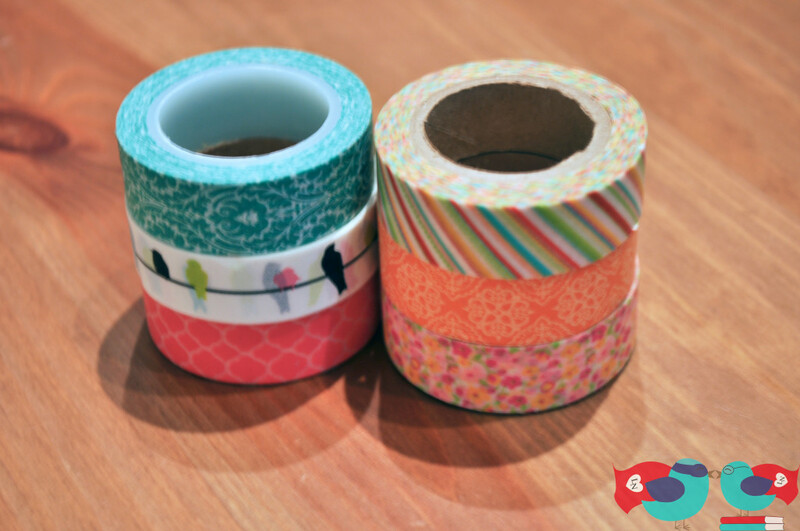 I love washi tape!!! For St. Patrick’s Day, I covered 3 tea lights in green tape and glued them together to make a shamrock…added a pipe cleaner for a stem and it was done! Think I’ll try the same thing with four or five tea lights to make a spring flower. You’ve inspired me! That is such a cute idea, Christy! I would love for you to share it with me if you give it a try. Those look great! Definitely would be nice for a party. I bought some tea lights on clearance a while back and haven’t even used them yet. I’ll have to bring them out now! I hope you do take them out and put them to good use. I would love to see pictures of how you use decorate them. I have always had a ton of clearance tea lights stacked in storage because they weren’t as cute as other candles. This was a 60 second project to make them a bit nicer to have on their own.